Implants are often considered an appealing solution to tooth loss. 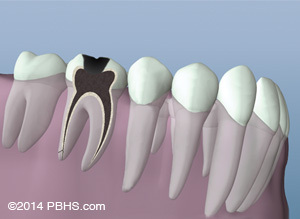 Many people have the misconception that a lost tooth can be readily replaced with an implant. Implants are quite useful in certain situations, but their backstory is often untold. Simply put, implants are expensive and most dental insurances don’t cover the procedure, they typically require seven months to complete and complications are not uncommon. 5 out of 5 stars based on 26 Root Canal Therapy reviews. I appreciated the nice atmosphere at New South Endodontics as well as the professional and kind staff and would definitely go to see Dr. Elliott gain, should I need this type of dental care in the future!! Everything regarding my procedure was explained to me in depth. 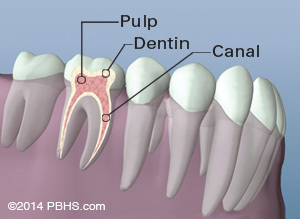 This was my 3rd root canal procedure and my 1st one with Dr. Elliott. I was very impressed with how he numbed the nerves, as it was the most least painful technique I have ever experienced. The office staff were friendly, approachable and explain the insurance coverage and billing to me, so there were no surprises. I highly recommend this endodontic facility and even called my own dentist afterward to let them know how satisfied I was with this referral. This is a wonderful place, I have had several root canals done by Dr. Elliot, he is the best in my humble opinion! Would recommend him to everyone ! 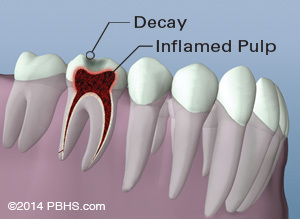 This was my first experience with a root canal, the perceived dread associated with that procedure was not found with Dr. Elliott and his staff. Everything went well. 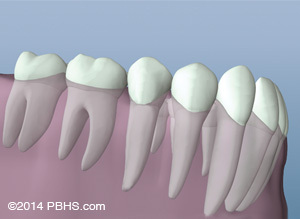 I was relieved to have my double root canal taken care of with such ease and success. I enjoyed meeting the staff and Dr Elliott was amazing. The staff including the doctor were very nice and made us feel right at home. Dr Elliott and Mary were very professional and provided excellent care. They went out of their way to get me on the schedule to take care of an urgent need. The office was very nice and the care I received far exceeding my expectation. I would definitely recommend this office and will return if a future need arises. This was the best dental experience for my daughter II ever had. The office was beautiful. Everyone was friendly. There was no anxiety waiting on the dentist because there was no waiting time! I would recommend this office to everybody. The root canal was done so beautifully and I even got to watch the whole thing while waiting on my daughter! We are so pleased. I really do not like to go to the dentist. But I needed a root canal. The experience was very great. I used the gas and I did not feel anything. I hope I don't ever need a other root canal but if I do I will go to Dr. Elliot . 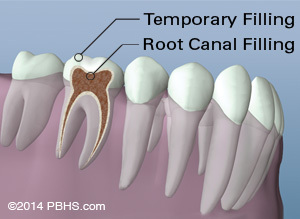 I have had no trouble with the tooth after the root canal. New South was great.